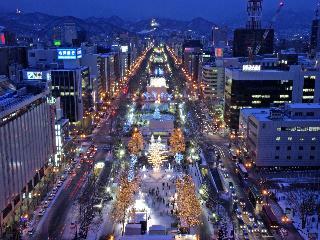 Find huge deals in Sapporo, Japan that you may book now & pay later! 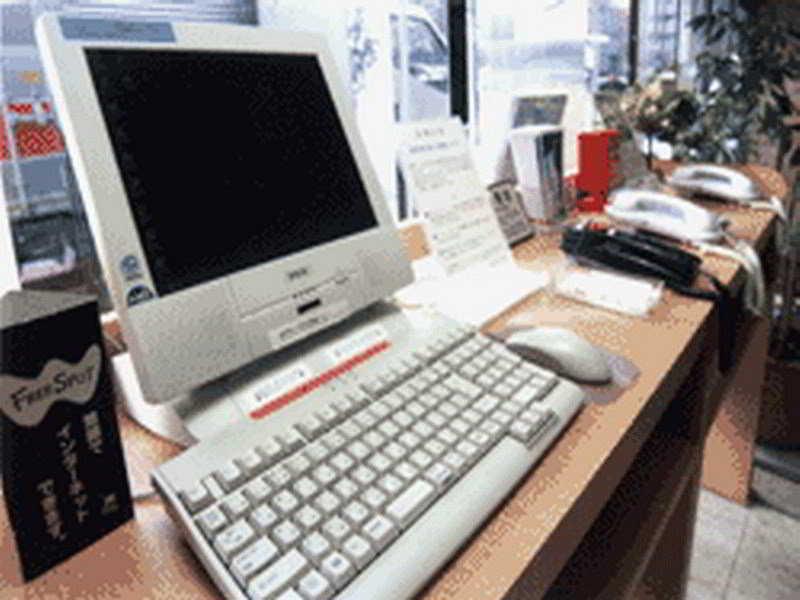 Best prices for in Sapporo, Japan. A dream vacation for you and your family, guaranteed by our travel consultants. For members-only deals, we recommend using the new filter for deals in Sapporo, Japan. 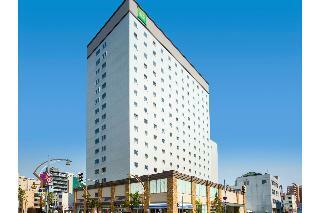 This 4 star hotel is located in the city centre of Sapporo. 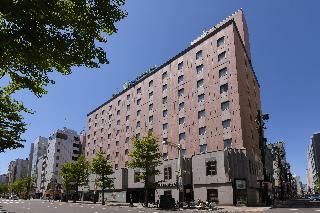 Sapporo Tokyu Inn, one of the Tokyu Inn chains, is located in the city center of Sapporo. The location is best for sightseeing and business. Hotel Okura Sapporo was refurbished and reopened in the city center of Sapporo as the 24th hotel of Okura Hotels & Resorts. Guest rooms and restaurants were refurbished based on the concept Simplicity & Elegance. Especially the guest rooms are decorated with the Scandinavian contemporary motif"
An urban area where different styles, trends and information intersect simultaneously, A hotel suited to our modern age. 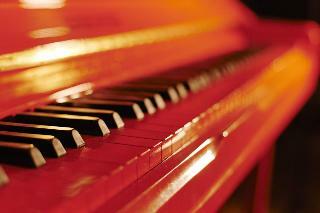 equipped with all of the refined function and service there is to offer. A fresh and comfortable space. This hotel can show how good a hotel can be. 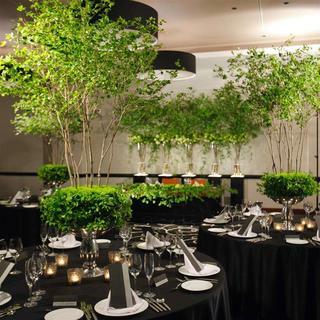 A hotel with English inspiration from England-style indoor garden to the modern English furniture imported directly from the U.K. Conveniently located, within walking distance to JR Sapporo Stn., good for business and leisure.Hotel Monterey Group7 min. walk from JR Sapporo Stn. 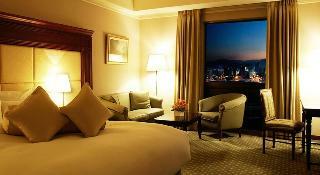 Established in 1934, Sapporo Grand Hotel is one of the best authentic hotels in Sapporo. Guest rooms are decorated with classical interior. In our restaurants, you can savor French and Chinese cuisine using local ingredients, and also Hokkaido cuisine with atmosphere of pioneer days. Sky banquet room is on the 17th floor. 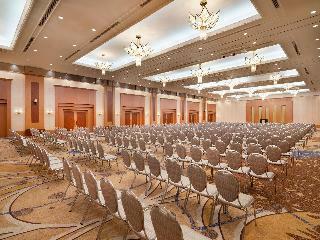 A large banquet hall accommodating 1,000 guests is on the 2nd floor. Sapporo Excel Hotel Tokyu is a high-rise hotel, located in the center of Sapporo, the central city of Hokkaido. 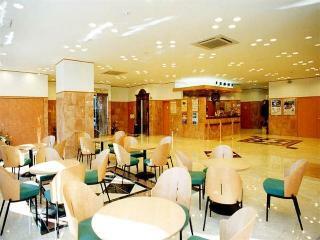 The location is truly satisfactory both to sightseers and business travelers. You can also enjoy the seasonal beauties of the surrounding nature. Sheraton Hotel Sapporo is a 32-story towering hotel, which is like a symbol of Shin Sapporo city. 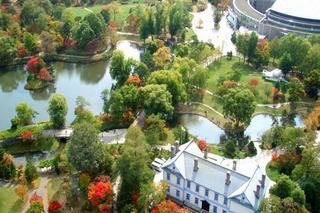 The hotel has not only panoramic urban views of Sapporo city and but also beautiful nature views of natural forests. You can savor a variety of dishes with fine views of day and night. 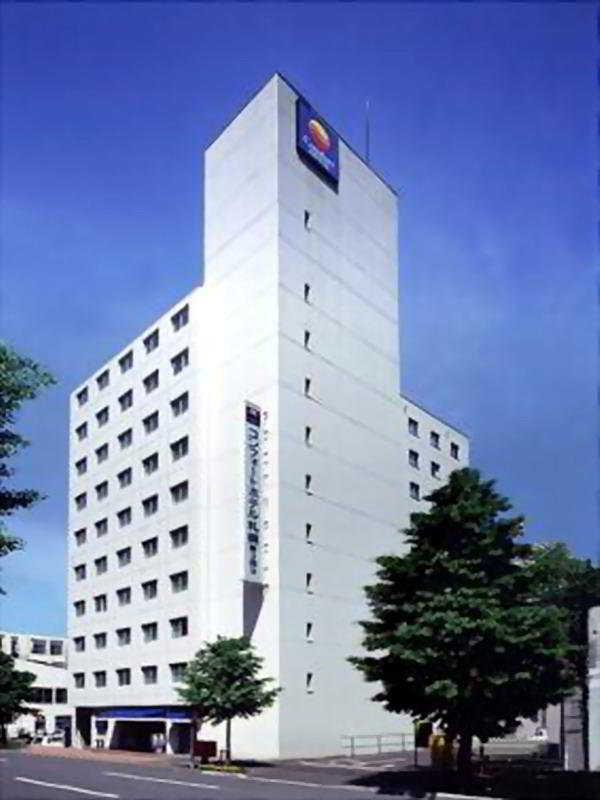 Novotel Sapporo is a 25-story towering hotel near the Nakajima Park, an urban oasis of Sapporo city. The hotel has a fine view. In the autumn, you can enjoy the beauty of golden colored leaves on the ginkgo trees along the street. connected with JR Sapporo Station and Subway Sapporo Station by underground shopping centre. Best location for business and leisure tour. There is a revolving restaurant Rondo" on top of the hotel (23rd floor) which is turning one revolution per two hours." 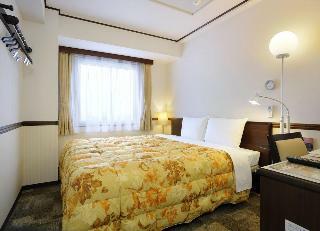 Chisun Hotel Sapporo is near JR Sapporo Station and the business district, conveniently located for business and sightseeing. In every guest rooms, you can listen to the peaceful sound of the bells on Sapporo Clock Tower. This lovely hotel can be found in Sapporo. Pets are not permitted on the premises. 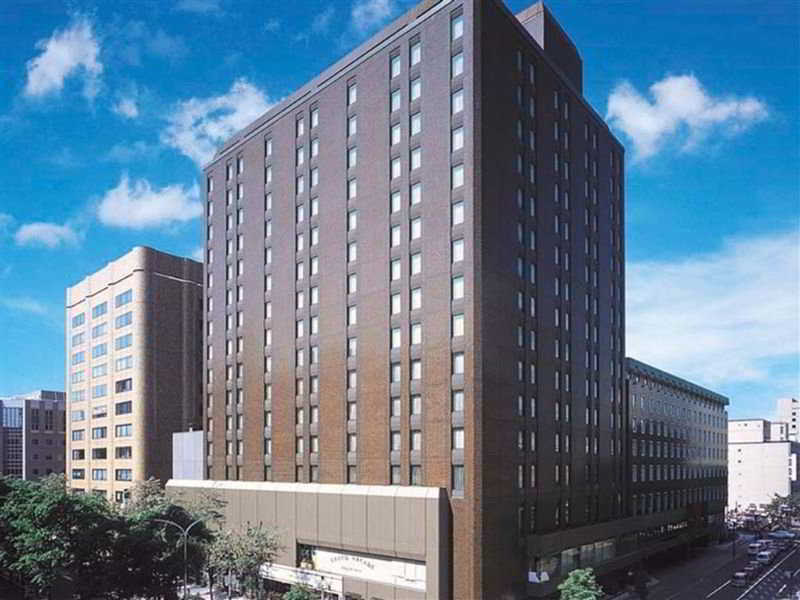 The conveniently-located Hotel Gracery Sapporo is directly connected to JR Sapporo Station by underground station shopping and restaurant plaza.It takes about 40 minutes ride of rapid train from New Chitose Airport to JR Sapporo Station. 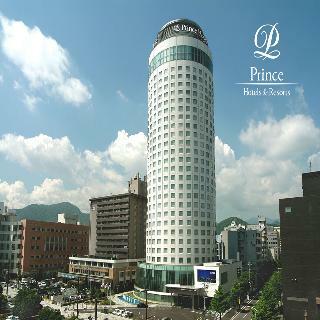 Lobby of hotel is located on the 7th floor and guest rooms are on between 7th to 16th floors. This charming hotel is situated in Sapporo. A total of 144 bedrooms are available for guests' convenience. Toyoko Inn Hakodate Daimon is not a pet-friendly establishment. This lovely hotel is situated in Sapporo. The accommodation comprises a total of 389 snug rooms. This is not a pet-friendly establishment. 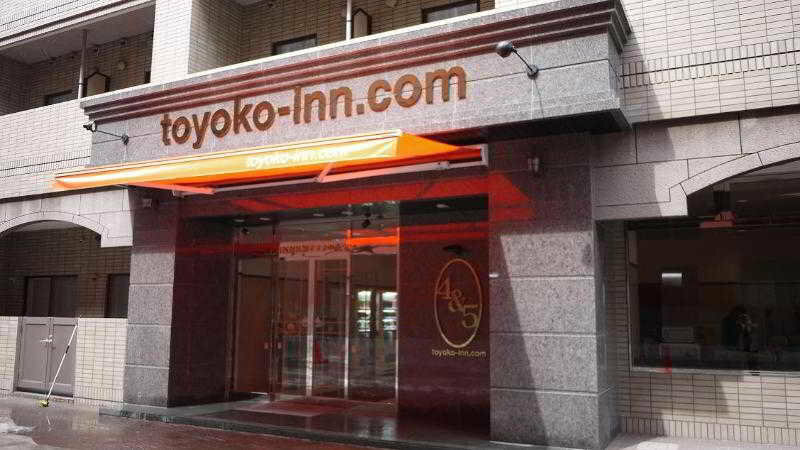 A Toyoko Inn chain hotel located near Sapporo station, offering reasonable price 5 minute walk from JR Sapporo station, 1 minute walk from Toho line, Sapporo station Adjacent to Dokyu department store, Big Camera etc. shopping area Walking distance to Sapporo Dorm, Kitaeru, Tsudomu etc. This charming hotel is set in Sapporo. The property comprises 144 cosy accommodation units. 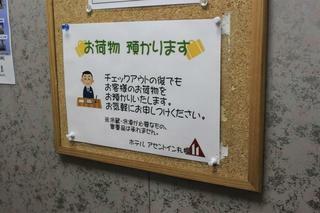 Pets are not allowed at Toyoko Inn Tomakomai Ekimae. This luxurious hotel is in Sapporo. Choyo features a total of 188 units. Those who dislike animals may enjoy their stay, as this property does not allow pets. This comfortable hotel is located in Sapporo. 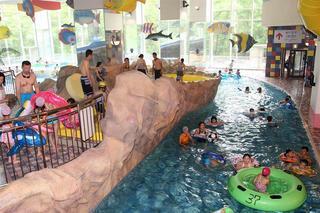 There are a total of 77 units at Ascent Inn Sapporo. Pets are not permitted on the premises. Chateraise Gateaux Kingdom SAPPORO is a resort hotel beside Barato River, where you can enjoy natural hot springs and swimming pool all through the year in Sapporo. This charming hotel can be found in Sapporo. No pets are allowed on the premises. 7 min. walk from JR Chitose St. Free shuttle bus available from ShinChitose Airport. (Reservations in need). TV and washlet equipped in all guest rooms. Breakfast is served for free. Japanese restaurant prepared inside. Renaissance Sapporo Hotel, one of the Marriott International Hotels, has 323 spacious and comfortable guest rooms, each of which has more than 36 square meters. 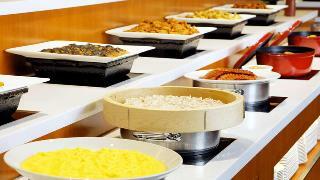 In our restaurants, you can enjoy a variety of dishes from around the world. Fitness facilities are also equipped for your refreshment of mind and body. 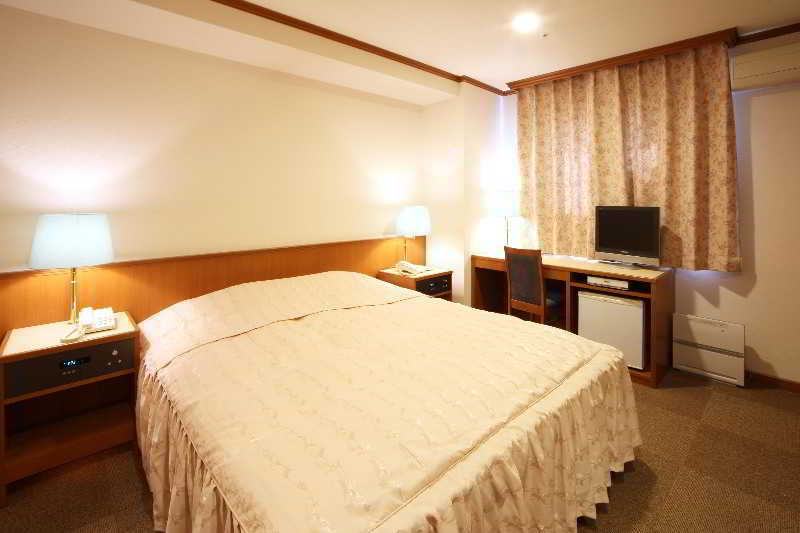 This 3 star hotel is located in the city centre of Sapporo. It is close to the Susukino and the nearest station is Susukino. 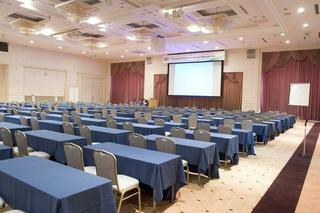 All 188 rooms are equipped with hairdryer and air conditioning.